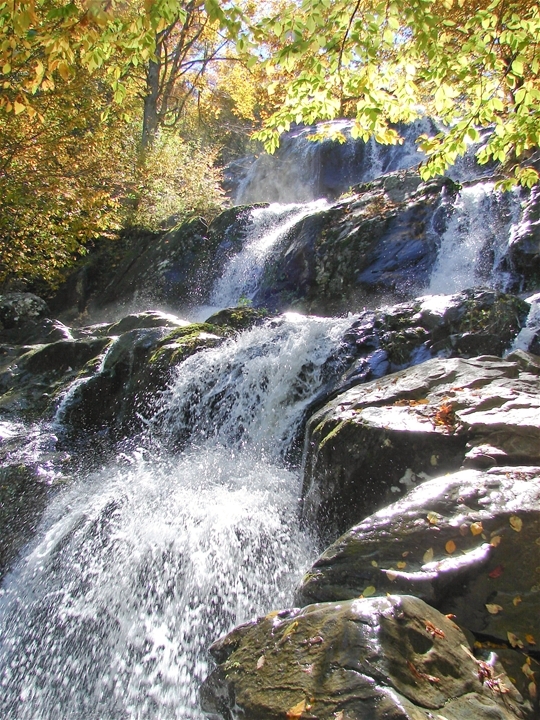 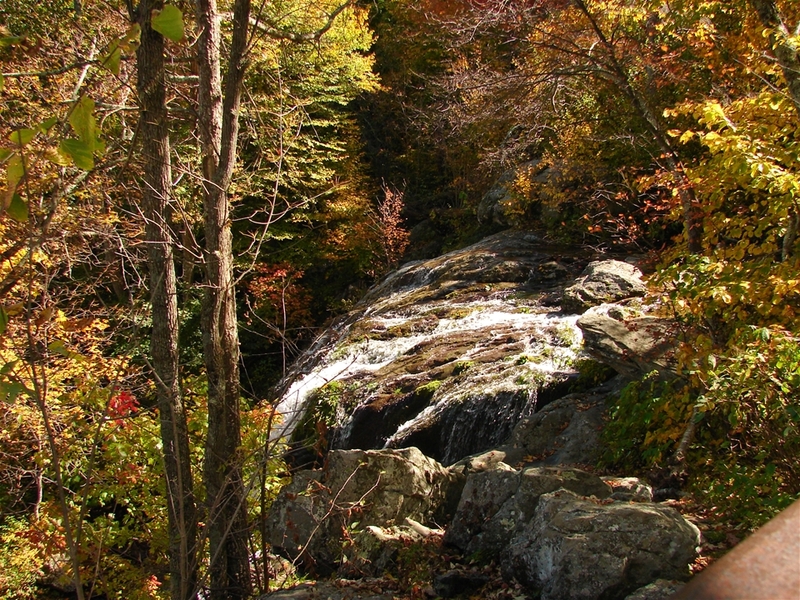 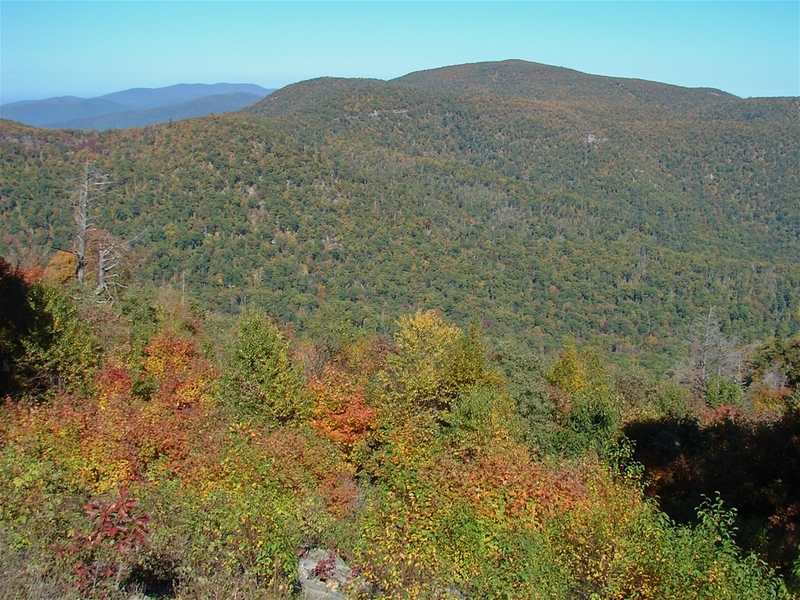 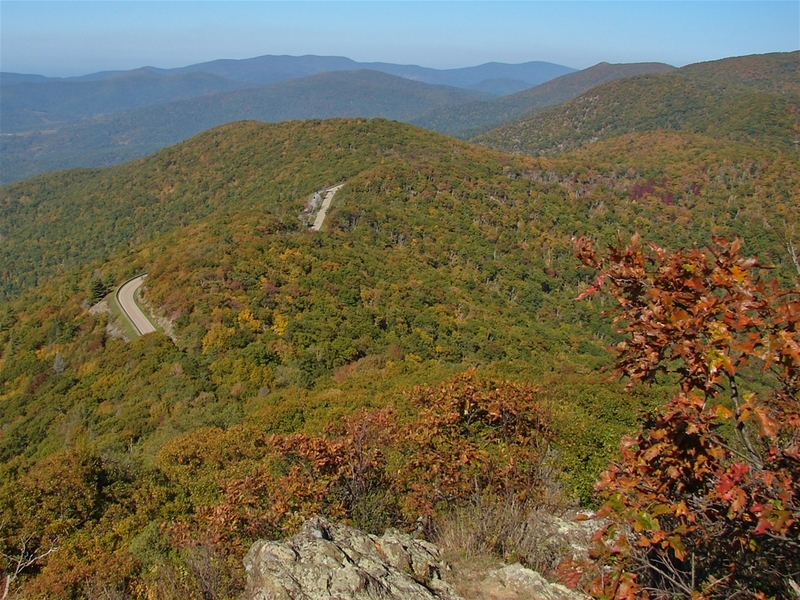 Shenandoah National Park is a beautiful park along the top of the Blue Ridge in Northern Virginia. 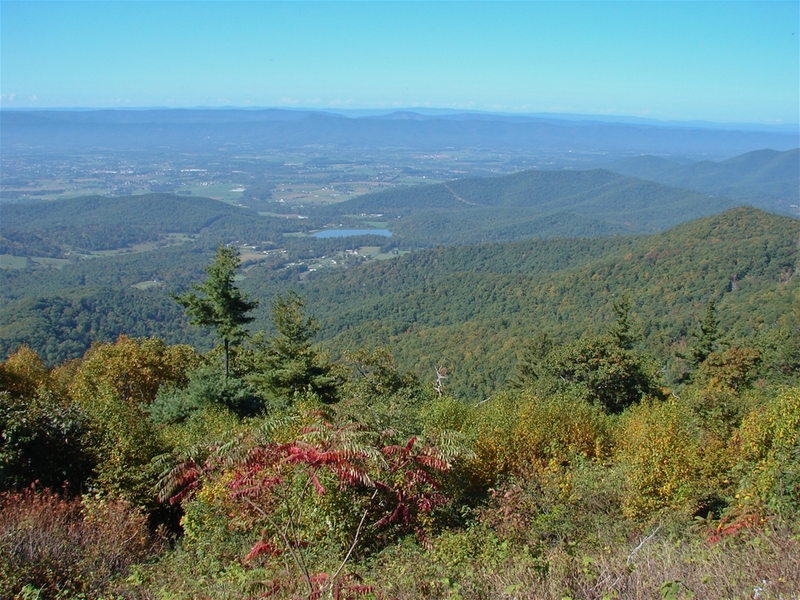 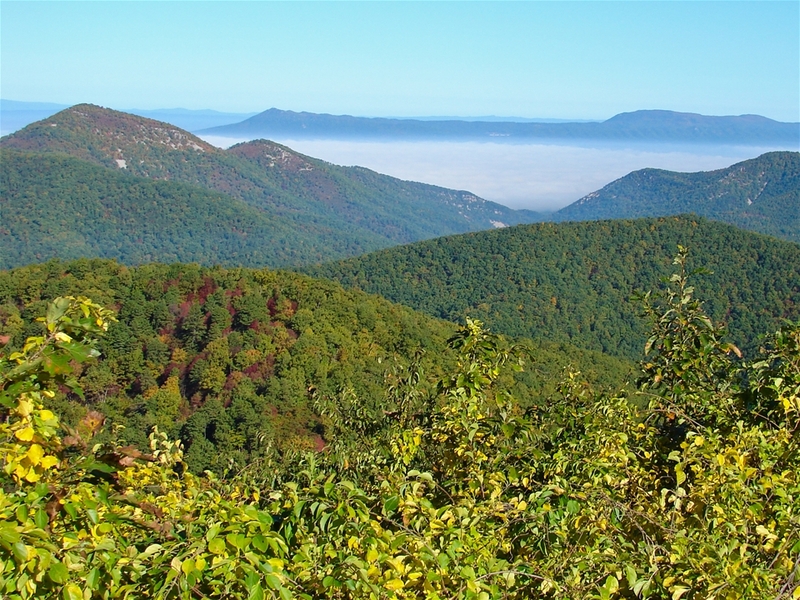 Most visitors drive the Skyline Drive along the top of the mountains, which provides excellent views to the valleys below. 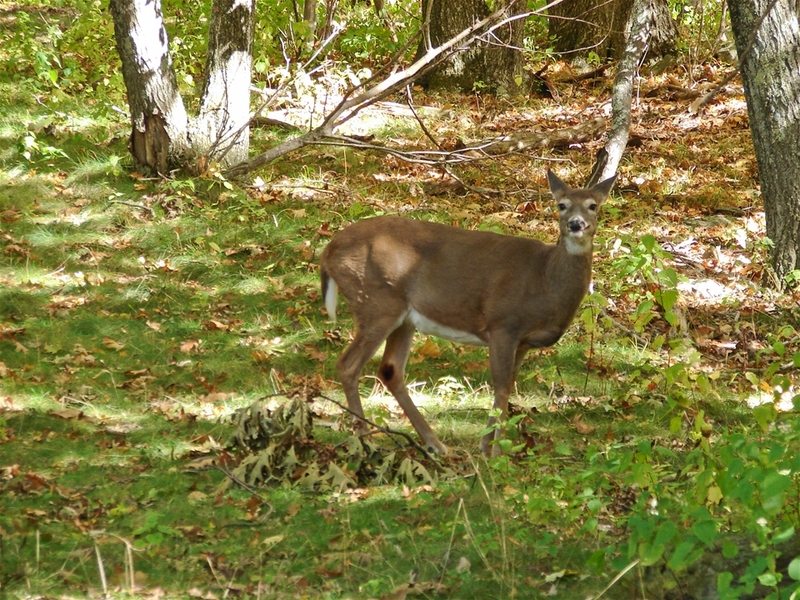 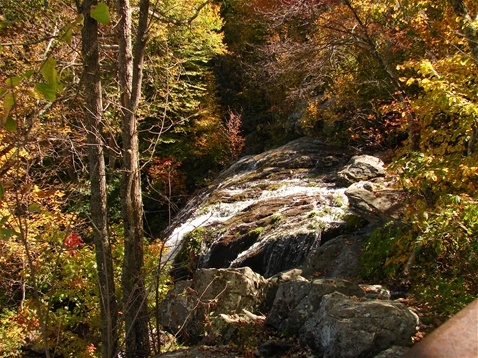 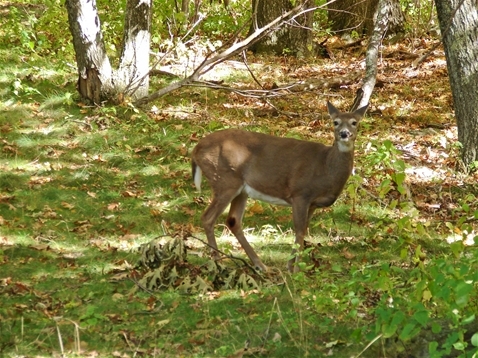 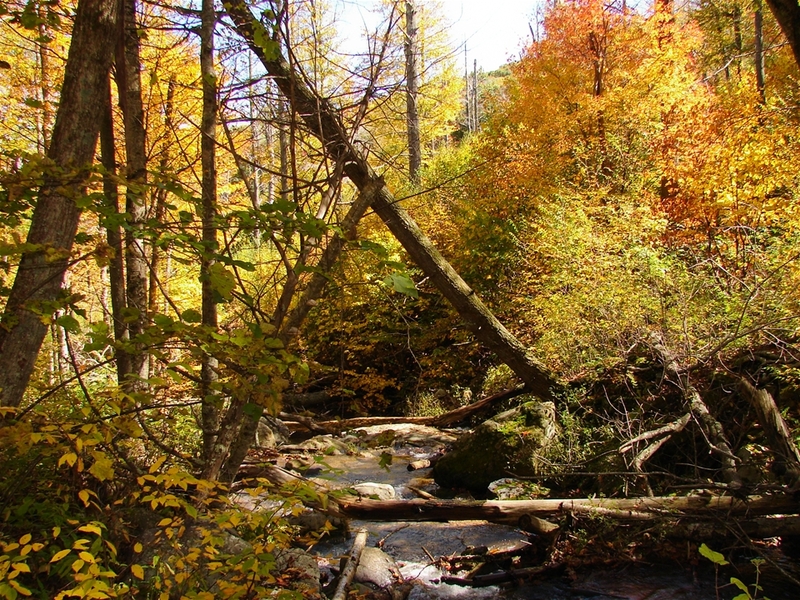 The park is especially notable in October when the fall colors come out.